There are a thousand over the counter treatments available for pimples that you perhaps would have tried without getting any of the promised results. Each type of skin responds differently to treatments – sometimes it is effective, sometimes not. You never know, a store bought pimple cream might even cause an allergic reaction and make you break out! Why resort to such packaged remedies laden with chemicals when you can use homemade face masks to treat pimples? There are so many natural remedies to treat and prevent pimples that you could try with the peace of mind that it is completely natural and safe to use on the skin. What’s more, they are really effective in treating the pimples and don’t burn big holes in your pocket too! Neem leaves are antiseptic and anti-microbial. A face pack made of neem leaves is a surefire remedy for pimples. They help in killing the pimple causing bacteria. Also, since the leaves are anti-inflammatory, they help in soothing the redness caused by the pimples and help it dry away and fall off. To make the face pack with fresh neem leaves, wash them and soak them in water for about fifteen minutes. Grind it into a fine paste and apply it on the skin. Wash it off after half an hour. 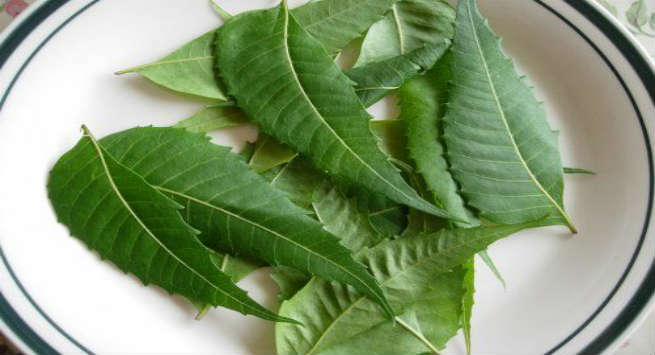 If you cannot find fresh neem leaves, you can make a paste with neem powder and rose water and apply it as a face pack. Turmeric is again anti-microbial and anti inflammatory, making it the perfect remedy for pimples. However, since turmeric tends to stain the skin, it is advisable to use it in combination with neem powder or gram flour. 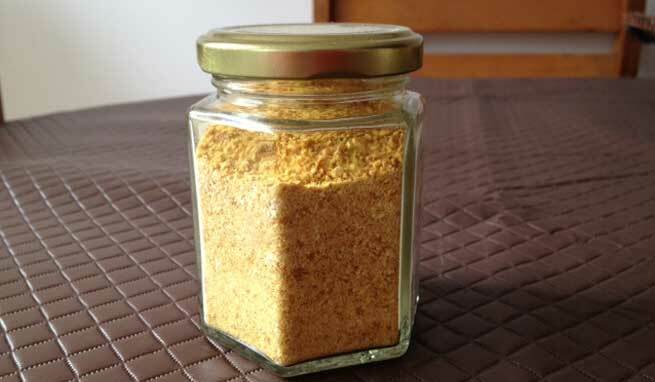 To make the pack, take one part of turmeric with 3 parts of neem powder or gram flour. Make a paste by adding some water. Apply it all over the face and allow it to dry. The pack will not just treat pimples, but will also help you control the excessive sebum production in your skin which is the root cause of the pimples. Fuller’s earth helps in soothing inflamed skin and also in drying the skin. A fuller’s earth face pack will absorb excess oil from the skin and also dry the pimples on the face. To make the pack, mix two tsp of fuller’s earth with a pinch of turmeric. Make a paste by adding enough rose water to it. Apply it all over the face and allow it to dry. Wash off soon after it dries. Repeat it weekly for best results. This is the simplest face mask you could ever make. Simply take two tsp of organic honey and add to it a generous pinch of cinnamon powder. Apply it in circular motions all over the face and allow it to dry. Wash it off with luke warm water. Honey has antibacterial properties which will help the cause of curing pimples. It helps nourish your skin by absorbing moisture from the environment. That way, your skin will be soft, but never oily, upon using honey. Cinnamon causes the blood to rush to the surface of the skin. Improved circulation would mean faster pimple cure. Also, using cinnamon will dry out the pimple quickly. Citrus fruits are rich in Vitamin C which helps in treating the infection on the skin which leads to the pimples. They also absorb out extra oil and control the sebum production in the skin. To make the pack, take orange or lemon peel and grind it to a paste. The peel contains anti-microbial essential oils. Apply this paste all over the skin and leave it to dry. Wash off after that for a fresh looking skin. You could even make a big bath of dried orange peel powder and use it to make a face pack with some water. Regular use will control the oil and pimples on your face. So you see, you can use inexpensive ingredients from your pantry for the homemade face masks to treat pimples. Couple this with regular exercise and balanced diet and you are sure going to get back that flawless skin!